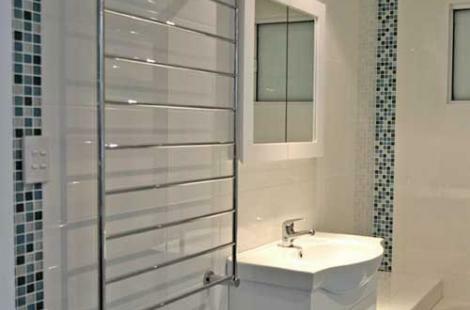 We are the Sutherland Shire's leading bathroom renovators. 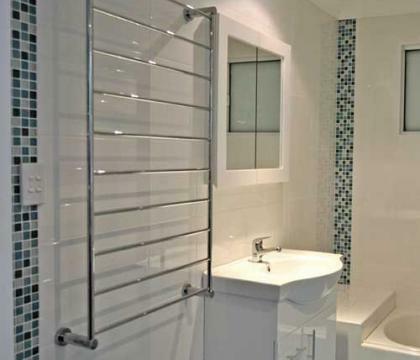 With a combined total of over 40 years experience in the plumbing, tiling and building industry you are assured of an exceptional standard of work when it comes to your bathroom renovation. 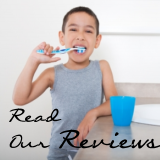 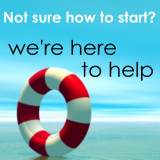 We have a reputation for diligence, quality renovations and absolute professionalism. 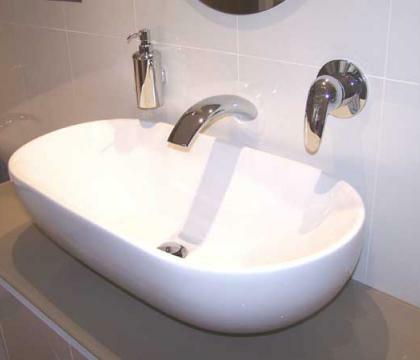 We offer a great selection of bathroom fixtures, tapware and tiles to suit most budgets or requirements. 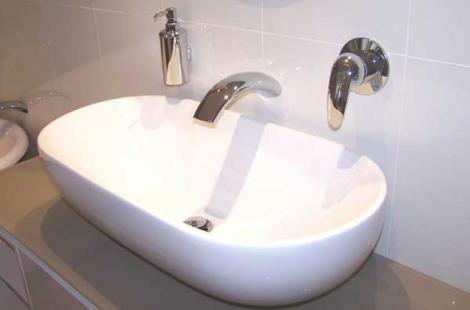 At Nova we know that quality and craftsmanship comes first. 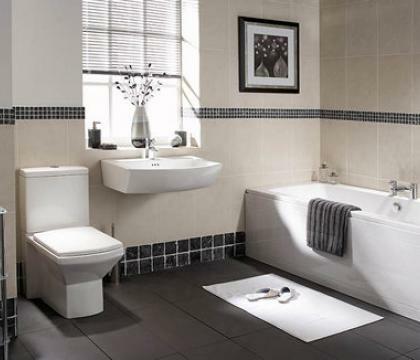 We are the experts in bathroom renovations and premier installer of bathrooms, bathroom tiles and beautiful bathroom accessories. 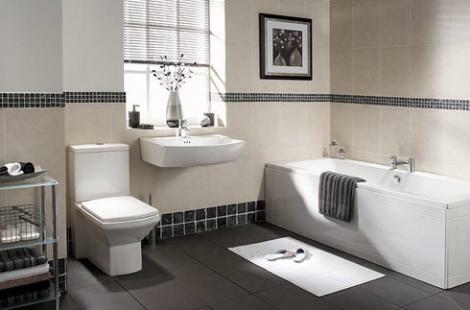 Come into our showroom with full bathroom displays, for advice or a no obligation quote today.